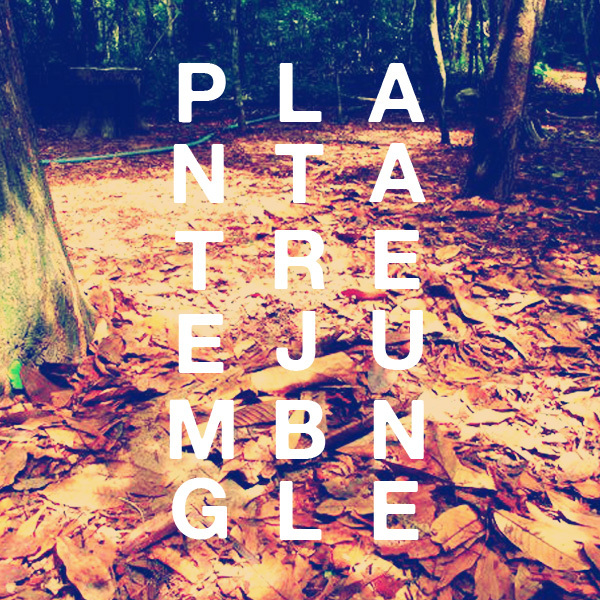 Jumbngle is the first Number Line Records release from plant a tree, the solo project of drummer Pat Sarabia. Best described as a series of sound collages, Jumbngle includes eight genre-defying, sample-based tracks that experiment with odd time signatures and abrupt and subtle progressions. Unlike the now familiar ‘mashup’, however, Jumbngle makes use of 0.5-3 second microsamples to create new tracks that play with dynamics in order to evoke multiple (and at times contradictory) moods and which blend “noise, rock, jazz and overall sound science” (Capitol Public Radio). An earlier version of Jumbngle was distributed by Plant a Tree earlier this year and has been described as “chaotic” and “strangely mesmerizing” (TheEchoes.net). This re-release includes an edited tracklist and a new addition, “View-master.” All tracks, apart “View-master,” were mixed and mastered by Jay Eigenmann-Rogoff.